Experience the luxurious and velvety textures of our Almond Shower and Supple Skin Oils for skin that feels just as silky smooth. This Almond line is best of my experience! I will never be without either! I love the scent! I love how it applies, absorbs and it’s senstive skin friendly. Should you have severe allergies I suggest reading all the ingredients to avoid a possible attack. This oil is light weight, but it has a powerful punch. Stays all day and has fragrance that isn’t offensive. The shower oil 🤭🤭 it’s richest of cleanse, moisturize and all day staying power of smooth, glowing, beautiful skin. I use this entire line and I’m more than partial to it, but loccitane has me sold on several other Collections. These products are mild and nonoffensive in the fragrant of the products!! Try a sample first if you would like to test. I’ve never been without since I was first introduced years ago! I save all my bottles and reuse! I’m embarrassed to show how many bottles I’ve collected! 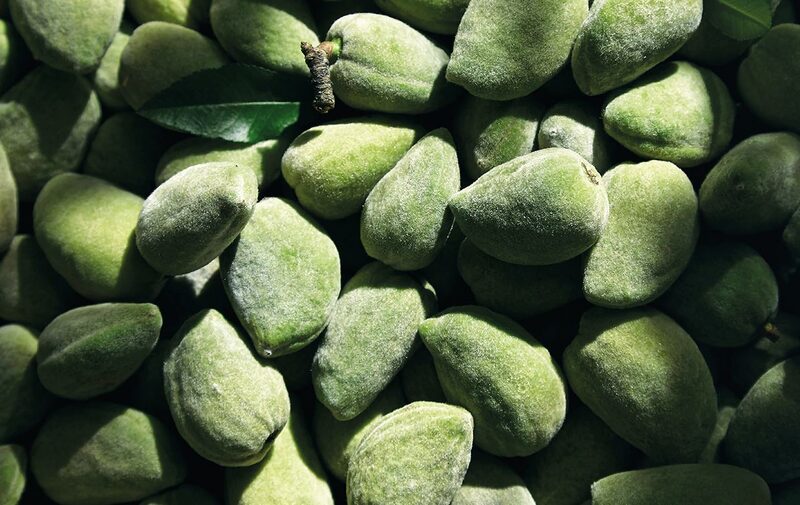 This Almond Iine does exactly as described and even better because you’re displaying the results! Yummy Yummy get some! I absolutely love these products! I have very dry skin and the shower oil leaves it feeling silky smooth and so very soft. To finish with the spray seals in all the moisture but doesn’t feel greasy and keeps skin feeling fabulous all day. The smell is fresh and delicious! I love all the products in the L’Occitane line and am never disappointed! Give it a try and you’ll be hooked! This product is amazing. It never let my skin dry that you can almost write your emoji on it. I’ve been searching for a body oil from Jo Malone, Chanel, Clarins, Victoria secret, Johnson and Johnson each of this product has its own flaws but not this product. It never let your skin too greasy or dry. The aroma is subtle and not too strong. I just it used after the shower and my skin remain healthy and young, These are some comments from my family. This oil is my favorite product by L’Occitane! It feels amazing on my skin, especially after a bath or shower. But, it’s the intoxicating almond scent that has me addicted to this luxurious skin oil.